Throughout history people have been attracted to water to maintain "health and recover from injury." Startling research shows that both the body and mind benefit from the simple act of immersion in warm water. We live in a world where many people are facing serious health issues, including loss of mobility, chronic disease, depression, and premature death. Movement in water, even simple immersion in water, is an ideal way to improve our health and the quality of our lives. 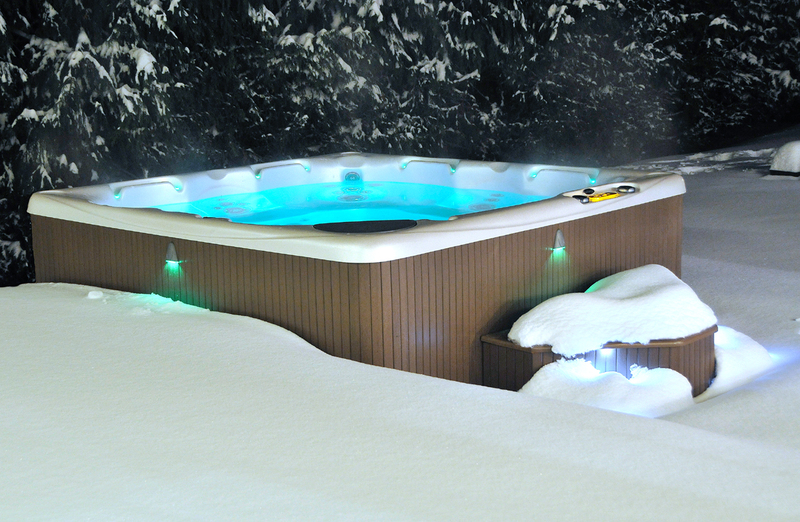 Regular soaking in warm water, whether it is a bath, natural hot tub, spring, or portable spa/hot tub, shouldn’t be considered an extravagance. The reality is, as you will discover soaking in warm or hot water can make a big difference in your health and daily living. The benefits are broad, and the science is exciting. The National Swimming Pool Foundation (NSPF) invited Dr. Jonathan B. Smith to research existing science and to share with you how hot water helps to create healthier lives. We hope that you enjoy reading about how “getting in hot water” can lead you to happier, more active lives for you, your family, and your friends. Proceeds from the book are used to fund aquatic health benefit research.